Tim is an associate at Reeve Shima and has been exposed to workers’ compensation litigation his entire life. As Betsy’s son, Tim carries on a proud tradition with his mother’s knowledge and guidance. During law school, Tim focused on a variety of legal areas, including civil litigation, business formation, and intellectual property in both the United States and China. He also founded and developed a program in law school that focused on beer and wine licensing and regulation. 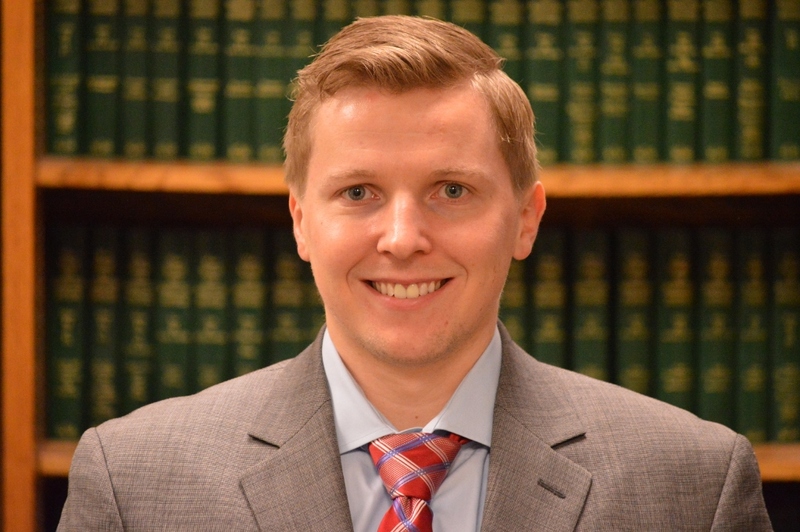 Prior to becoming an attorney, Tim worked as a paralegal in workers’ compensation, which further honed his detail oriented approach to all legal matters.